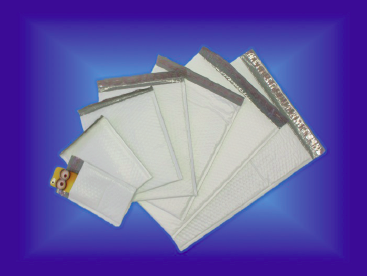 Poly bubble mailer is a lightweight mailer, which contains bubble as extra cushion. 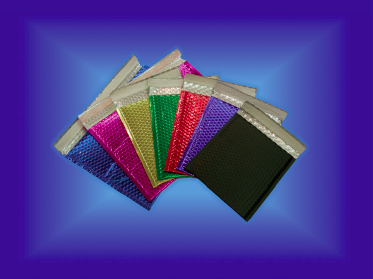 Poly bubble mailer offers a great protection for the contents packaged inside. It has a tough outer layer, which provide a water-resistant surface. 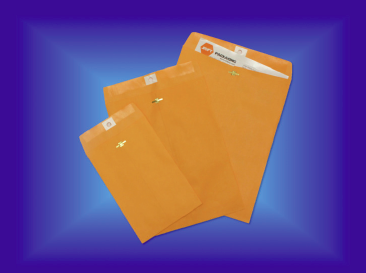 Adhesive stripe provides the permanent seal. 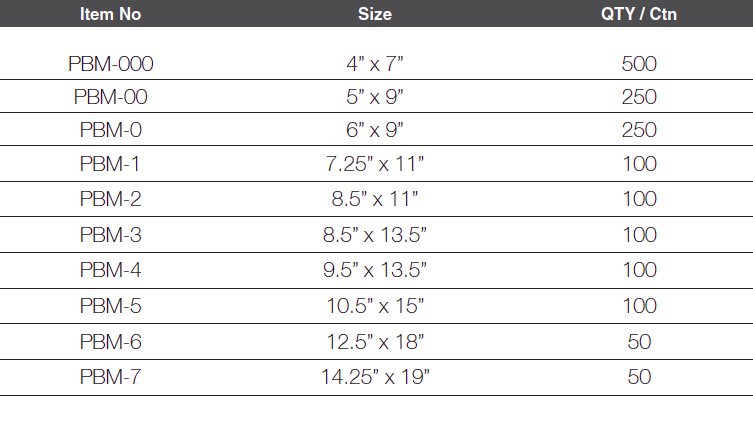 We offer them in 10 different sizes.